How are you all? 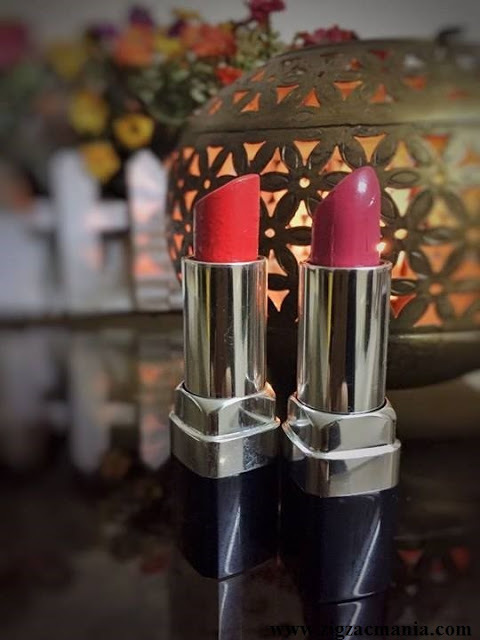 Lipsticks yes the favourite of mine. Generally I do not use the lip Palettes. 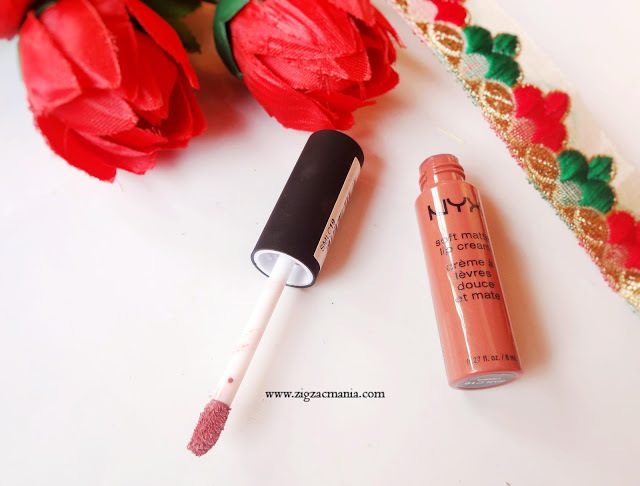 I prefer lipsticks but when I have seen on the Nykaa that they have amazing shades in the lip palette I was like why shouldn’t try this because in all you are getting six shades. I picked up the Flower child as in that there were shades of the pink and the reddish and I guess that is perfect. 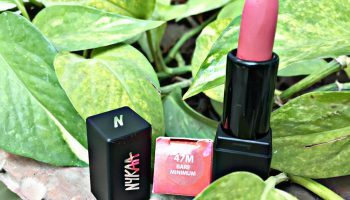 Let see now how the Nykaa Sealed with a Kiss! Lip Palette – Flower Child 02 for me. 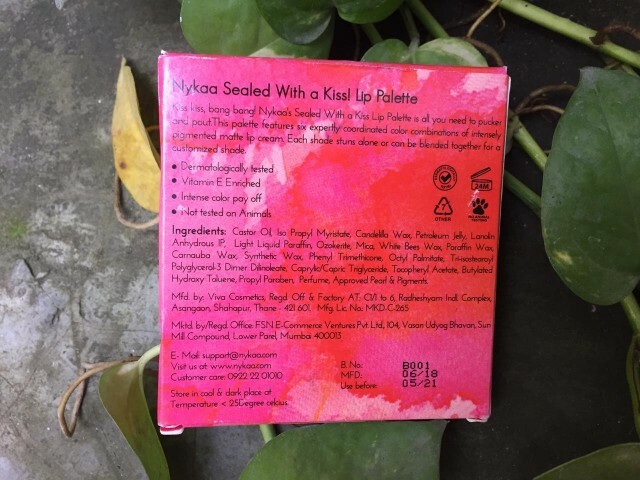 About the product: Nykaa’s Sealed with a Kiss Lip Palette is all you need to pucker and pout. 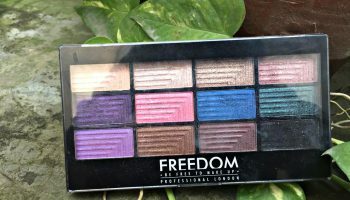 This multi-tasking palette features six expertly coordinated colour combinations of intensely pigmented matte lip cream that gives you the coverage of a matte lipstick and blend ability of a blusher. Each shade stands alone or can be blended together for a customized shade. 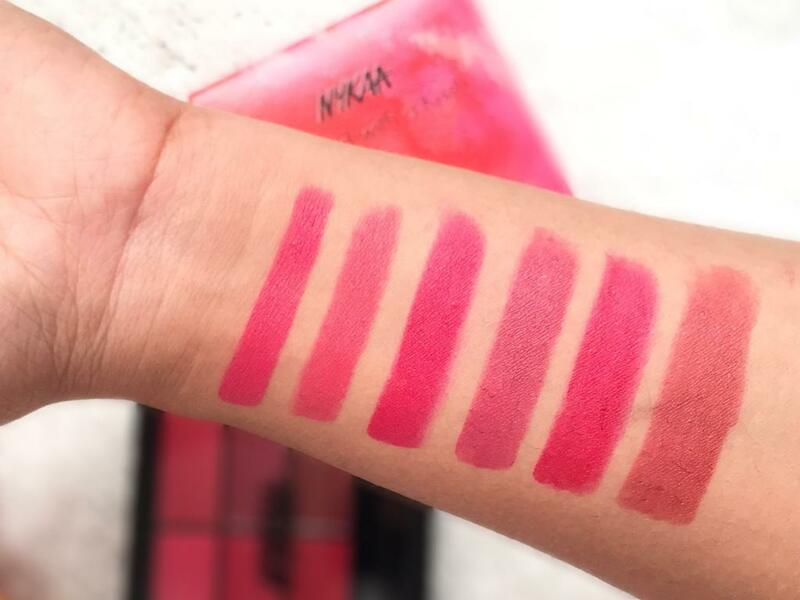 When you can’t decide on just one lip shade to buy, don’t. 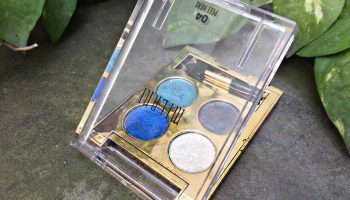 Just pick up one of these lip palettes instead. 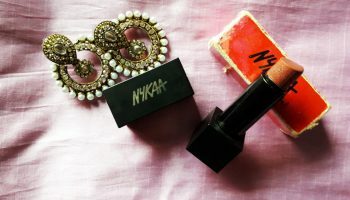 Packaging: Nykaa lip palette comes in as usual pink cardboard box. Inside the palette is black in the colour and has an applicator with it. The applicator is indeed the horrible one. All the useful information is mention on the back side of the palette as well as on the cardboard box. The information consists of shade name, claims and the ingredients list. 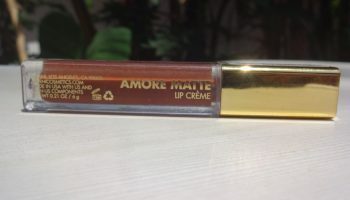 First Shade: The shade is pinkish it looks amazing on the lips I generally use this shade more and more. Second Shade: This is the light pink shade. It can be used on the daily basis just a bit shade of light pink and it will ready to go. Fifth Shade: This is my favorite shade that is pure red. It looks classy when it applies. It gives you the bold look to your face. Sixth Shade: This is kind of brown shade. I generally do not use the brown shade but yes the shade looks good. 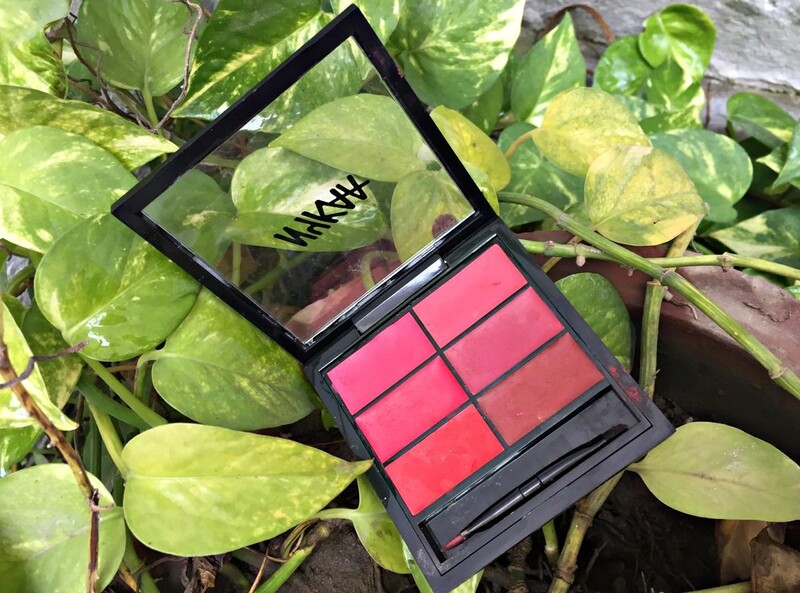 This lip palette consists of the six shades that include red and the pink colour shades. The pigmentation of the shade is very good. When it applies at first it was like bit sticky but once it settle down it is comfortable to go. 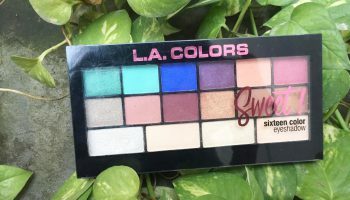 The palette has the beautiful shades and the best things about the palette are combination of the different shades in the one. 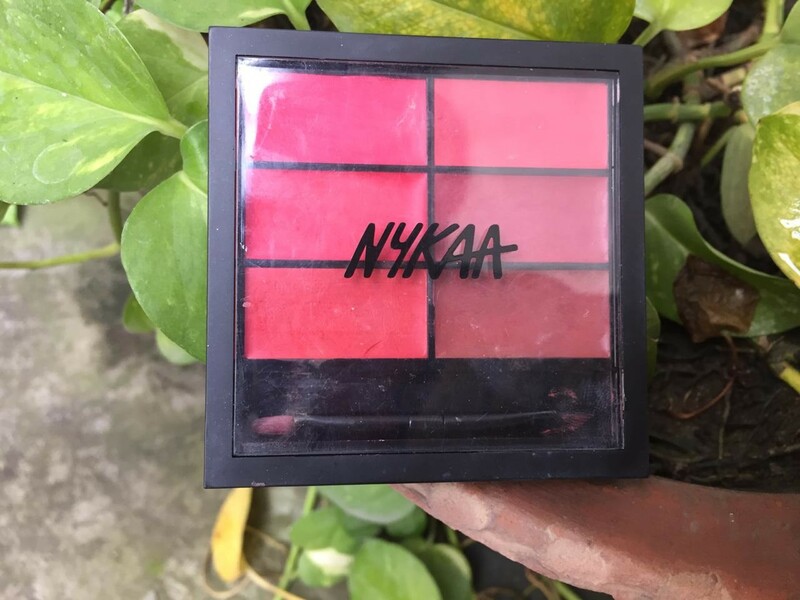 Nykaa lip palette I have chosen the Flower bird as I always want to try the shades of pink and red. This palette usually has the best colour shades. This palette is also meant to use a s a blush I have tried it once and yes that looks perfect if it is used properly. Just a little blend and it is perfect. It stays 4-5 hours on my lips. If you didn’t moisturize your lips you didn’t have to worry. It will go without the moisturizer also. It surely leaves the bold look to your makeup. I highly recommend you to use the fingers I know it will be pure mess but applicator will won’t work well.